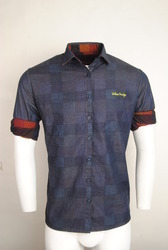 Pioneers in the industry, we offer yellow men casual shirt, blue checked urban design casual shirts, red checked urban design casual shirts, pink checked urban design casual shirts, brown urban design casual shirts and plain casual shirt from India. 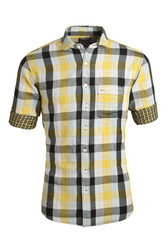 With the help of talented professionals and exceptional technology, we are offering our clients a variety of Yellow Men Casual Shirt. 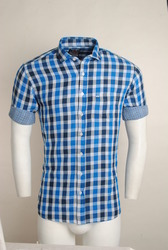 With the help of talented professionals and exceptional technology, we are offering our clients a variety of Blue Checked Urban Design casual shirts. 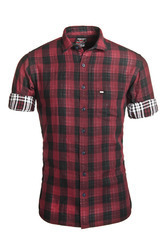 With the help of talented professionals and exceptional technology, we are offering our clients a variety of Red Checked Urban Design casual shirts. 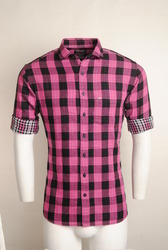 With the help of talented professionals and exceptional technology, we are offering our clients a variety of Pink Checked Urban Design casual shirts. 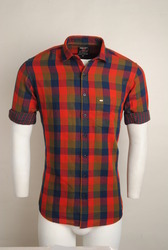 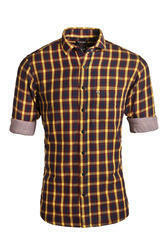 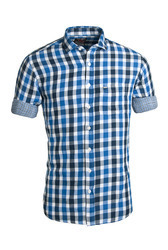 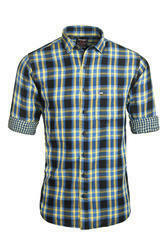 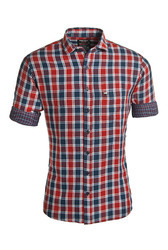 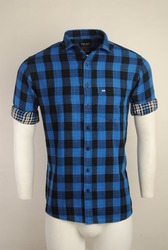 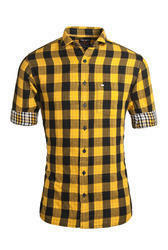 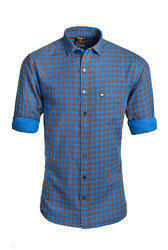 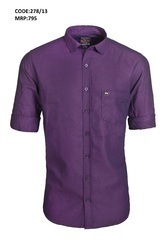 We offer a wide range of Urban Men Design casual shirts. 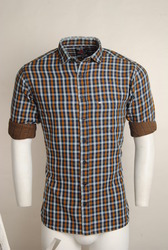 We offer a wide range of Urban Designed casual shirts . 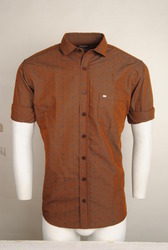 We offer a wide range of Urban Brown Design casual shirts. 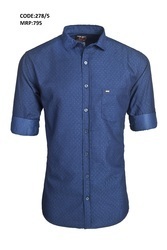 We offer a wide range of Casual Blue shirt for men.